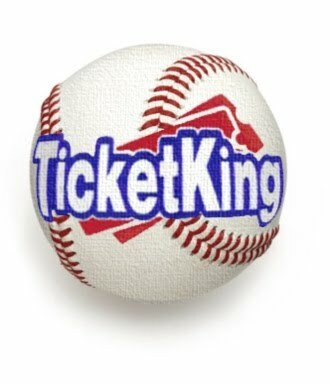 "Bold" Predictions for the 2019 MLB Season | Ticket King Inc. The 2019 MLB season is underway. Before we get too far in, let’s look at some potential outcomes for the season and answer them with our best guess. 3. Somebody else besides the Astros will win the American League West- This is the tightest grip on a division we’ve seen by one team in quite some time. But, as we have seen in the past, David can knock down Goliath in sports. Remember the Giants-Patriots Super Bowl? Or how about when the eighth seeded Golden State Warriors took out the top seeded Dallas Mavericks, owners of the league’s best record? However, those were one game contests in the playoffs, one series, and not the MLB. This is a 162, game season. Answer - No. 5. The Phillies will miss the playoffs in Bryce Harper’s first season- Yes, we know all about all of the free agency moves the Phillies have made the last couple of years, Harper, Andrew McCutchen, Jake Arrieta, etc. But, we’ve seen this story before in sports. Big free agency splashes does not necessarily equate success. Answer - Yes. 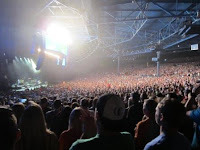 Summerfest 2019 is shaping up to be another great eleven day festival on Milwaukee's lakefront. As of this post, nine of the eleven headline shows have been announced. One of the biggest names to be gracing the American Family Insurance Amphitheater will be none other than Jennifer Lopez. "J-Lo" will be in Milwaukee on July 3rd. Around the same time that we heard the news about Lopez, a classic pop star had announced that he would be performing at Summerfest on July 2. Lionel Richie and Michael McDonald will headline at the "Am Fam." Imagine a Lionel Richie set list. It will be hit after hit after hit. And rest assured, he will be performing all the best he has to offer. 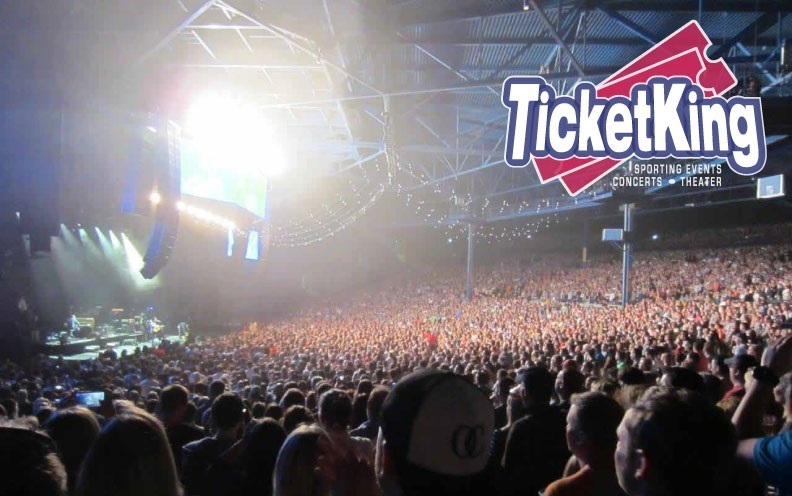 Who else will be coming to Summerfest 2019? Check the list below for your favorite. Keep in mind that there are over a dozen stages at Summerfest, with music from noon to midnight each day. You won't be disappointed when you head on down to the festival grounds. There is food, fun and music, so what's not to like? Big Ten Wisconsin Badgers and the March Tournament | Ticket King Inc.
For college basketball fans, March Madness is just around the corner. As it currently stands, the Big Ten has 8 teams in contention for spots in the March College Basketball Tournament. Let’s look at all of them. At the top of the standings are the red-hot Purdue Boilermakers, 15-3 in conference play, 22-7 overall, and a perfect 15-0 at home. The Boilermakers are led by their All-American guard and Big Ten player of the year candidate Carsen Edwards, who averages 23.5 points per game. According to Joe Lundari, the Boilermakers are the third seed in the South Region as of this moment. Right underneath Purdue in the standings are the Michigan Wolverines, 15-4 in conference play, 26-4 overall, and 17-1 at home. This is a very balanced team, and according to Joe Lunardi they are a two seed in the West Region. Hot in their tails are their in-state rival, the Michigan State Spartans, 14-4 in conference play and 23-6 overall. The Spartans, who are always dangerous in March, are the two seed in the East as of this moment. After running into some troubles earlier this season, the Wisconsin Badgers have settled down, and are well on their way to getting back to the tournament. They sit at 12-6 in conference play and 20-9 overall. Power forward Ethan Happ is a double-double machine, average 17.1 points per game to go along with 10.1 rebounds per game. As of this moment, the Badgers are the projected four seed in the Midwest. Despite the bad loss to Penn State, the Maryland Terrapins are in the dance, currently sitting at 12-7 in conference play and 21-9 overall. As of this moment, Maryland is the projected five seed in the East. Right behind them are the Iowa Hawkeyes, 10-8 in conference play and 21-8 overall. Iowa is led by their sharpshooter guard Jordan Bohannon who can light it up with the best of them from deep. Right now, Iowa is the projected eighth seed in the South Region. Two teams who are still in it but have work to do are Ohio State and Minnesota. The Gophers, who currently sit at 8-10 and 18-11 overall, are the projected 11-seed in the Midwest as of this moment. The Buckeyes who are also 8-10 in conference play and 18-11 overall, are projected as the 10-seed in the South. Every other Big Ten team would have to make a miracle run in the tournament to get in. 2019 is setting up to be another strong showing for the Big Ten in the NCAA Tournament.